Lee Brice gave his first number one single after the age of 30, and he has not received a reputed country music award till date. Brice started singing and performing at the age of eight, and broke a 62 years old record of longest running single on the country chart with ‘Love Like Crazy’. Lee believes in quality rather than quantity, and has released only three albums so far, in addition to eleven singles. Born to Carleen Brice and Kenneth Sr., Lee Brice started playing guitar and piano from a very early age. 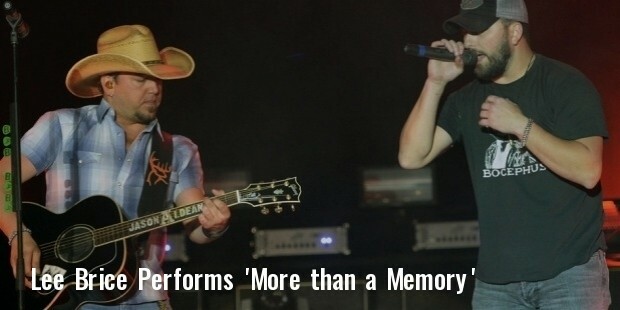 His first performance was in a church, and he had also started writing songs from childhood. He also won a number of talent contests while in high school. He got a football scholarship to attend Clemson University, and also played as a long snapper, but an arm injury ended his career as a football player, and he started concentrating completely on country music. In 2007, Lee Brice had started songwriting, and co-wrote ‘More than a Memory’ that debuted at number one on Billboard Hot Country songs. He signed with Curb Records in 2007, and released singles like ‘She Ain't Right’, ‘Happy Endings’, and ‘Upper Middle Class White Trash’. He continued writing songs for others, and also appeared on Boogity. 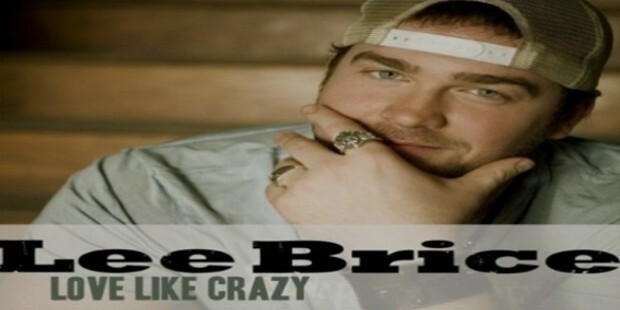 In 2009, Brice released ‘Love Like Crazy’, which stayed on the country music charts for 56 weeks, due to which it became the longest charting single in the history of the charts. Other singles include ‘Beautiful Every Time’, and ‘Still’. In 2011, he came up with ‘A Woman Like You’, followed by ‘Hard to Love’, which became his 2nd number one single on the charts. Other singles include ‘Love is War’, ‘Parking Lot Party’, ‘I Drive Your Truck’, ‘I Don’t Dance’, ‘Drinking Class’ and others. 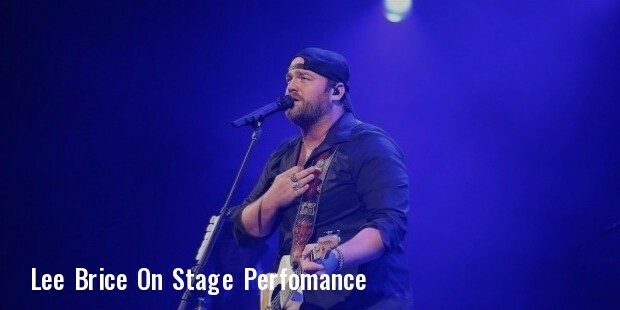 Although he is not an award-winning artist, Lee Brice has built a solid fan following with his style of creating music and performing on stage. Earlier determined to be a football player, he has come out to be a heart throbbing country music artist. 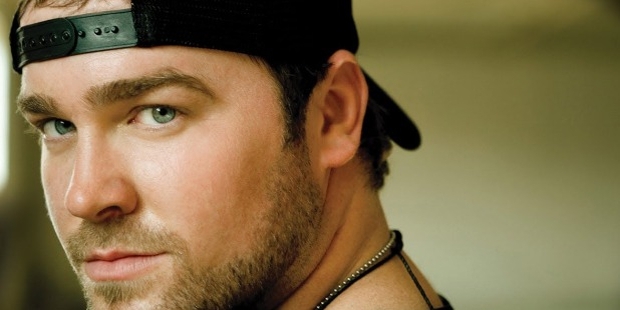 In addition to giving the longest staying single to the country music charts, Lee Brice has given significant contributions to the music industry. He has been nominated for a number of his works, including reputable ACMA, CMT, ACM, CMA and Grammy awards. 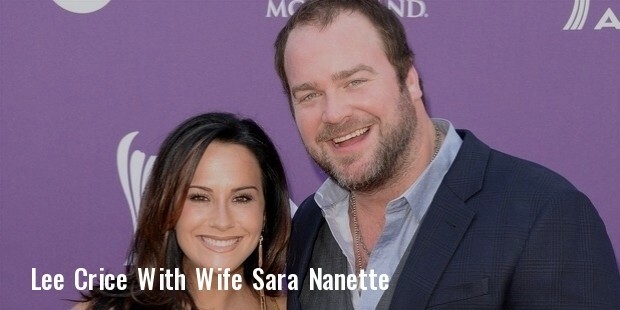 Sara Nanette Reeveley was his long-time girlfriend, whom Brice married in 2013. They have two children now, and his wife can be seen featuring in ‘See About a Girl’ of Hard 2 Love. Lee Brice is one of the most renowned country music artists in America, not only for singing and songwriting, but also performing on stage and playing a number of musical instruments. His high quality music has given him international success in the music industry.